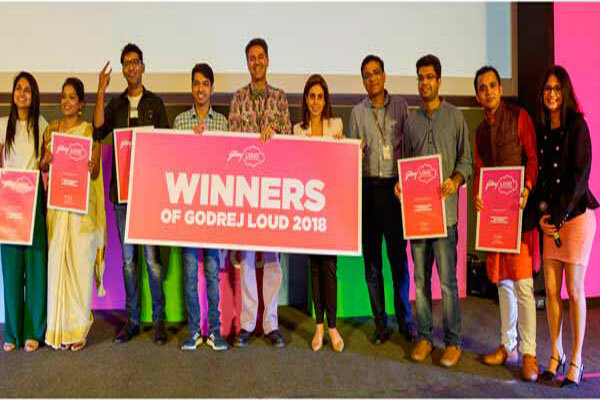 Six students won the 7th edition of Godrej Live Out Ur Dream (LOUD) hosted recently at the Godrej headquarters in Vikhroli, Mumbai. 13 students from India’s top business schools presented their personal dreams as part of the Godrej LOUD 2018 finale. 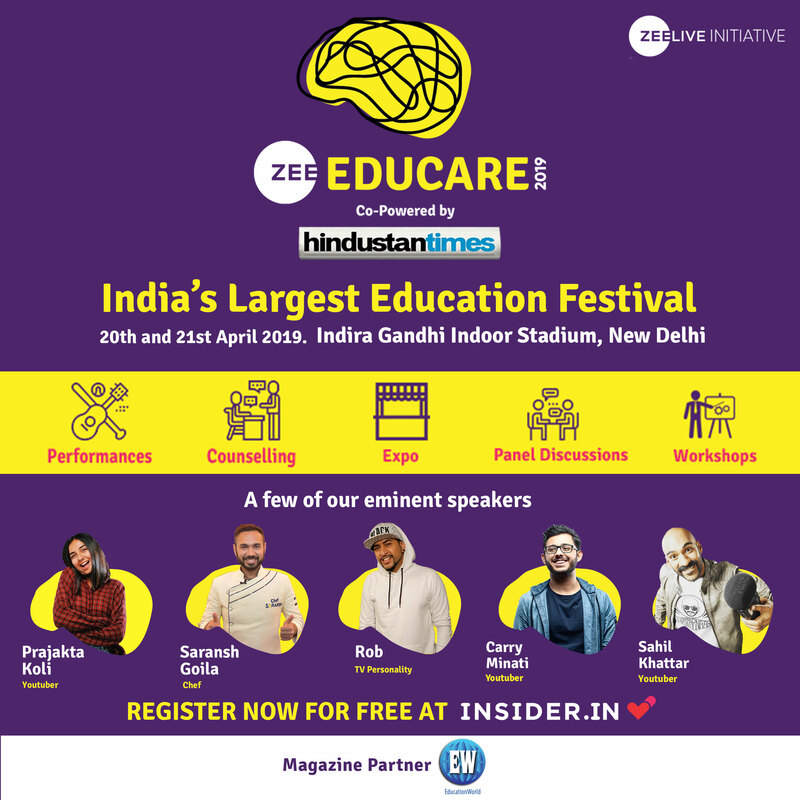 Godrej LOUD is a campus recruitment programme to find young and passionate first year business school students with diverse interests outside of work. Abhinav Gupta from NITIE, Mumbai who dreams of learning techniques of the metallic flute on bamboo flute from Armenian flautist Nelly Manukyan. Kavya Mohan P from IIM, Trichy who aspires to train in Kathakali, Odissi and Sattriya, so as to be able to perform 6 classical dance forms. Nimish Jain from SCMHRD, Pune who dreams of creating a pan-India network of blood and organ banks and develop a mobile app for it. Richa Grover from SIBM, Pune who aspires to train at the VFL Wolfsburg FC and represent India at the Asian Women’s Football Championship 2020. Varun Bhardwaj from NITIE, Mumbai who dreams of attending a 5-day cartooning workshop by Disney cartoonist Vincent Woodcock in London.